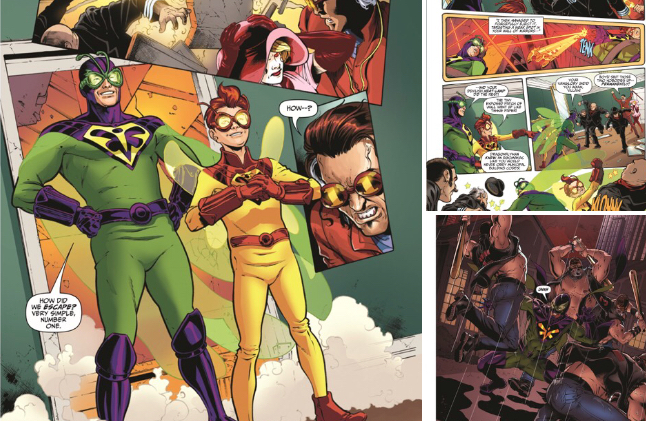 Home / All Things Geek / AHOY Comics Previews Debut Comic Book Magazine Release, THE WRONG EARTH! 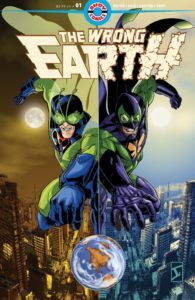 AHOY Comics Previews Debut Comic Book Magazine Release, THE WRONG EARTH! 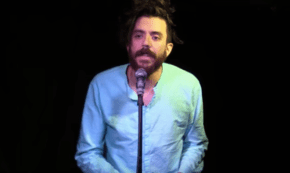 And Announces Panels for New York Comic Con and Baltimore Comic Con! 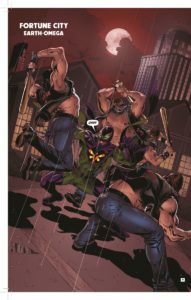 Ahead of this week’s publication of their first comic book magazine, AHOY Comics is releasing preview pages of their eagerly anticipated series THE WRONG EARTH and announcing plans for two major industry conventions. 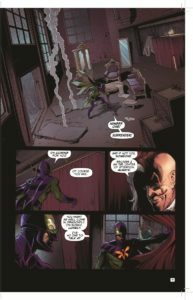 Throughout the summer, the startup publisher has been teasing its debut titles and promising fans to “expect more” from its comic book magazine format, which will feature traditional, full-length comic book stories accompanied by extra material, including prose fiction, poetry, cartoon gags, and traditional comic book back-up stories. On Wednesday, September 12, readers will finally be able to read THE WRONG EARTH and soon fans can meet the AHOY crew “in the inevitably disappointing flesh” at both Baltimore Comic Con and New York Comic Con. Friday, September 28th to Sunday, September 30th. 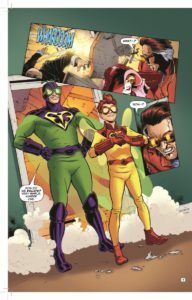 AHOY Comics launches in Sept/Oct with an impressive list of creators, a sharp sense of humor, and some unexpected extras: prose fiction, poetry, and satire! Now meet the AHOY crew in the *shudder* flesh! 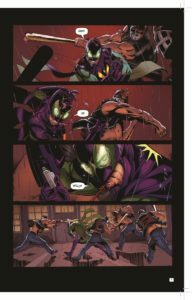 Writer/editors Tom Peyer and Stuart Moore join artists Jamal Igle, June Brigman, and Roy Richardson, plus designer/letterer Todd Klein and cartoonist Frank Cammuso. Preview the twisted afterlife of HIGH HEAVEN, the space-cats of CAPTAIN GINGER, the jumbled heroes of THE WRONG EARTH, and Baltimore’s own EDGAR ALLAN POE’S SNIFTER OF TERROR! Thursday, October 4th to Sunday, October 6th. 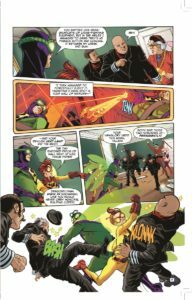 AHOY Comics launches in Sept/Oct with an impressive list of creators, a sharp sense of humor, and some unexpected extras: prose fiction, poetry, and satire! Now meet the AHOY crew in the inevitably disappointing flesh! 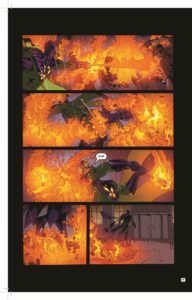 Writer/editors Tom Peyer and Stuart Moore join publisher Hart Seely, writer Peter Milligan, and artists Jamal Igle and Greg Scott to preview the twisted afterlife of HIGH HEAVEN, the space-cats of CAPTAIN GINGER, the jumbled heroes of THE WRONG EARTH, and more! Will there be special guests and giveaways? Show up to find out!